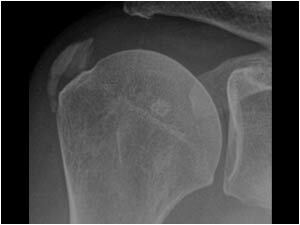 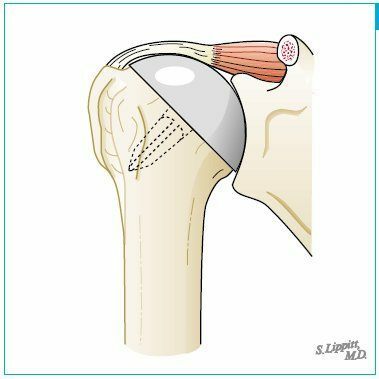 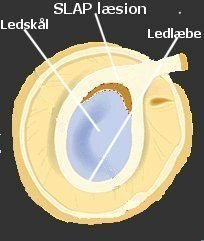 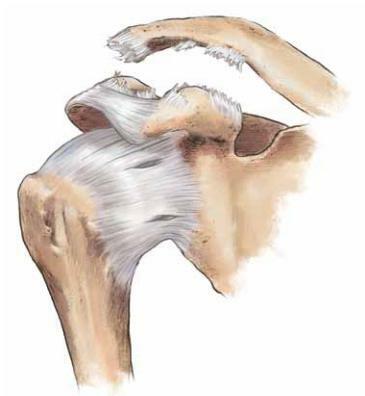 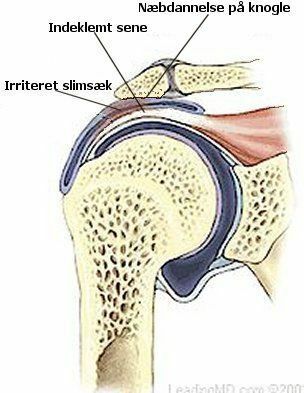 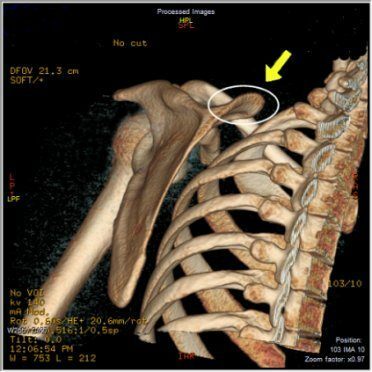 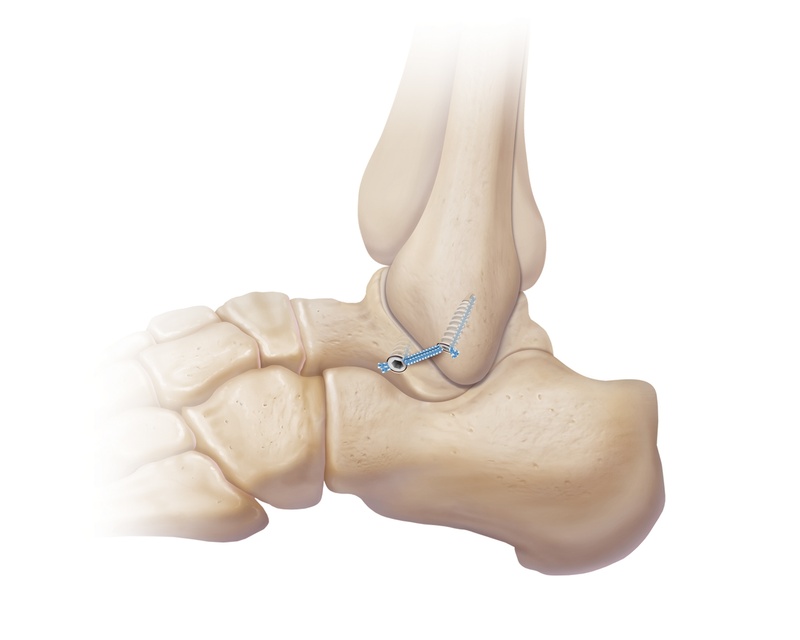 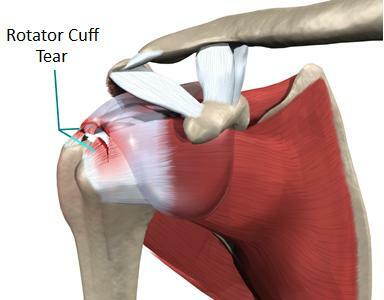 Impingement of the tendon/s of the rotator cuff muscles or swelling in a bursa in the same region may cause pain when the shoulder is lifted up and the inflamed structures impinge on the acromion bone. 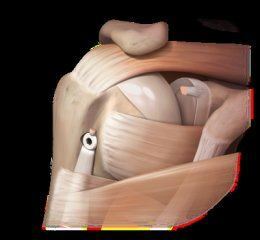 Usually the problem is associated with overuse of the arm in the raised position, such as painting the ceiling. The pain may be associated with lifting the arm or may be just a dull ache and worse at night. 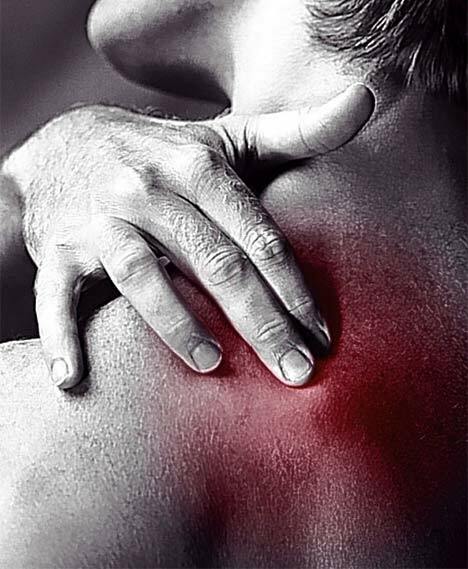 Sometimes it is really a weakness more than actual pain.